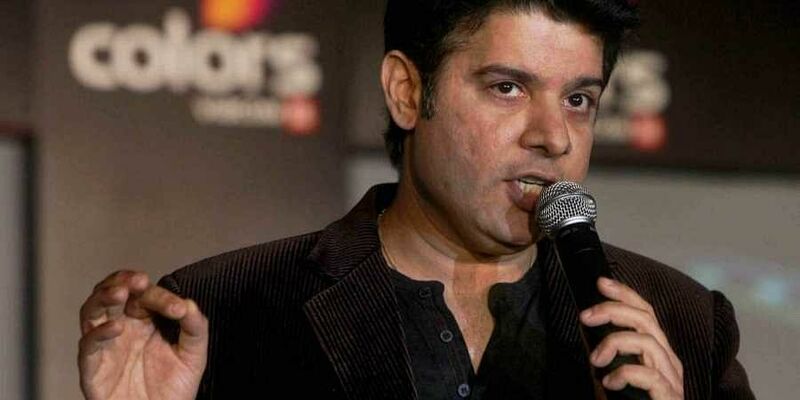 MUMBAI: Director Sajid Khan Friday announced his departure from "Housefull 4" in the wake of allegations of sexual harassment against him by two women. "In the wake of the allegations against me and the pressure being put on my family, my producer and the stars of my film 'Housefull 4', I must take the moral responsibility of stepping down from my directorial post, till the time I can allay the allegations and prove the truth. Request my friends in the media to kindly not pass judgment till the truth is out," he said. "This is something that requires stringent action. I will not work with any proven offenders and all those who have been subjugated to harassment should be heard and given the justice they deserve," the 51-year-old actor added. Dutta's revelations have sparked what media is terming as India's #MeToo movement, where journalists, actors and professionals have taken to social media to talk about workplace harassment.